Digital solutions that meets your needs. We work together to establish your needs and marketing goals and, in the process, become familiar with every aspect of your business. Based on discussion, we prepare a Scope of Work outlining a solution for your company. Following your review and approval of the SOW proposal, our designing team designs your website to your specification, consistent with your strategic goals and budget. The Design comprises Prototyping, Functional and Technical Design. Immediately following your approval of all Functional Design documentation, our development team builds your solution. This encompasses building a database, writing web content, and coding the site. Bottom line: It’s a dynamic process. Once developed to your satisfaction, the site is placed “live” on the server. We closely monitor all site activities to ensure that there are no unexpected issues. Database tables are populated with the latest version of production data. We love our client and together we face the challenges and celebrate the victories. Anifar believes in your right to put your ideas online. That’s why all our hosting packages, from single page websites to dedicated servers, come with powerful tools and rock-solid security. We offer hosting solutions and services for every type of business from major corporations to basic bloggers. All our servers are located in USA. SEO is the process of improving the amount and quality of traffic to your website from search engines. It’s not to be confused with the Google listings at the very top of the page. SEO considers how search engines work and what people search for. By optimizing a website, it can be ranked higher in search results which typically results in more visitors. Anifar provides professional IT consultancy that help organizations generate competitive value with technology. Through creation of new solutions we work with clients to identify and realize opportunities to increase their return on investment, improve productivity, and enhance and improve their relationships with customers, employees and partners. A domain name, or web address, is an address where you can be found online. It’s how you’ll express yourself through email or your website and it’s what customers think of when trying to find you. We will provide the best name suggestion, domain choices available and all the tools to get online fast. Anifar believes in your right to put your ideas online. That’s why all our web hosting packages, from single page websites to dedicated servers, come with powerful tools and rock-solid security. We offer web hosting solutions and services for every type of business from major corporations to basic bloggers. All our servers are located in USA. We want to succeed with your web development project. That’s why we only start when a project has a clear purpose and a solid plan for success. Once this is in place, we bring together a hand-picked team of experts and they roll up their sleeves. 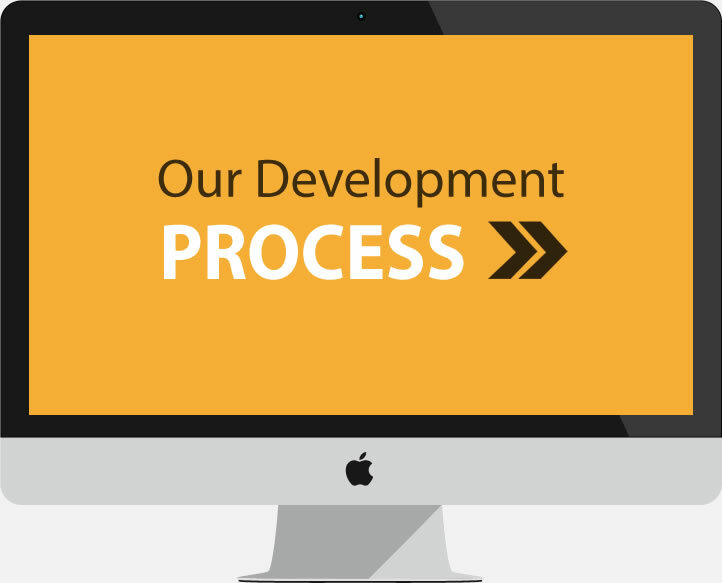 We cover almost all of our customer’s custom development needs with best possible solutions. 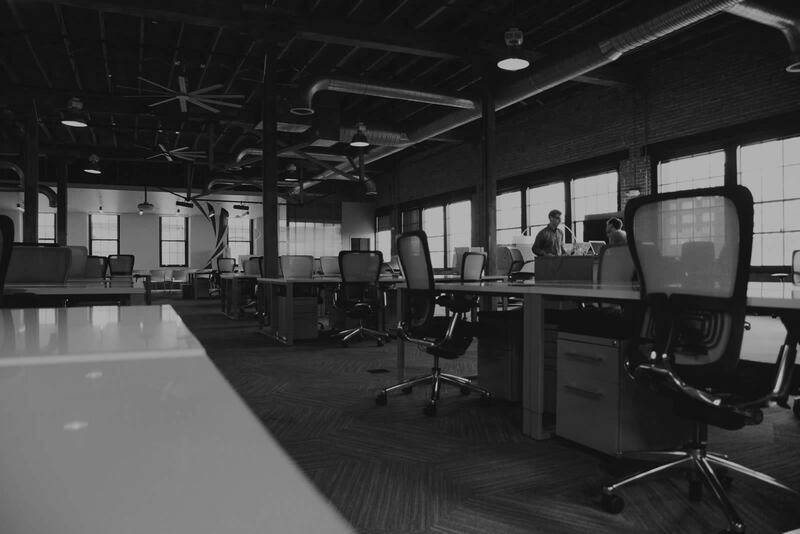 From private financial data to custom internal software, Anifar is the trusted software developer for a growing number of high profile corporations. 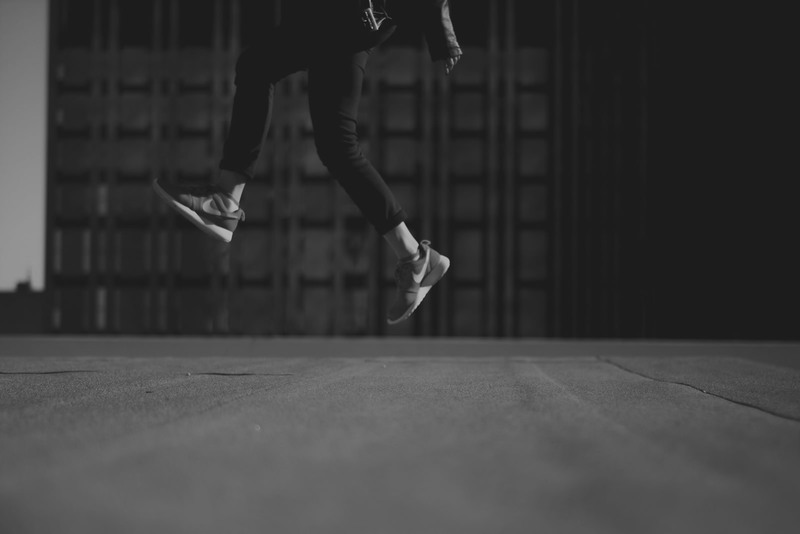 By following our proven multi-stage process, we build software you can count on. Our team offers a range skills that allow us to bring any software vision into reality. Don’t Take Our Word for it Take Theirs. 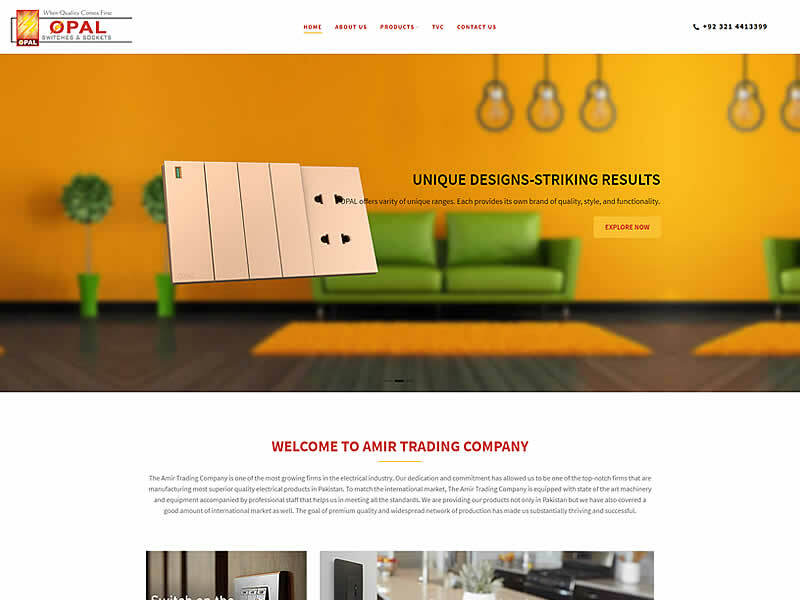 Anifar was very professional in the execution of our new e-commerce site. We have used this company for other web design projects and are consistently pleased with their professionalism. They always deliver the project on-time and will work to create solutions unique to our business. Highly recommended. Anifar provides almost immediate response to questions/emails and very quick turn around time for changes to the website. The “close the loop” emails confirming that changes have been made are also a welcome part of their workflow and communicate a sense of “above and beyond” customer service and professionalism. The Anifar team is very committed to providing fast, thorough and customer oriented service. They are always available when needed. They provide thoughtful advice and well designed websites. They are considered part of our company’s team and we have no hesitation recommending them. This is my second web project with Anifar and they have once again proven to be extremely consistent, accommodating, and service-oriented. Easy to work with, knowledgeable, and willing to take the time you need to produce what you want. Great experience. The team is very committed to providing fast, thorough and customer oriented service. They are always available when needed. They provide thoughtful advice and well designed websites. The “back end” system that they install for websites is very easy to use. They are considered part of our company’s team and we have no hesitation recommending them. 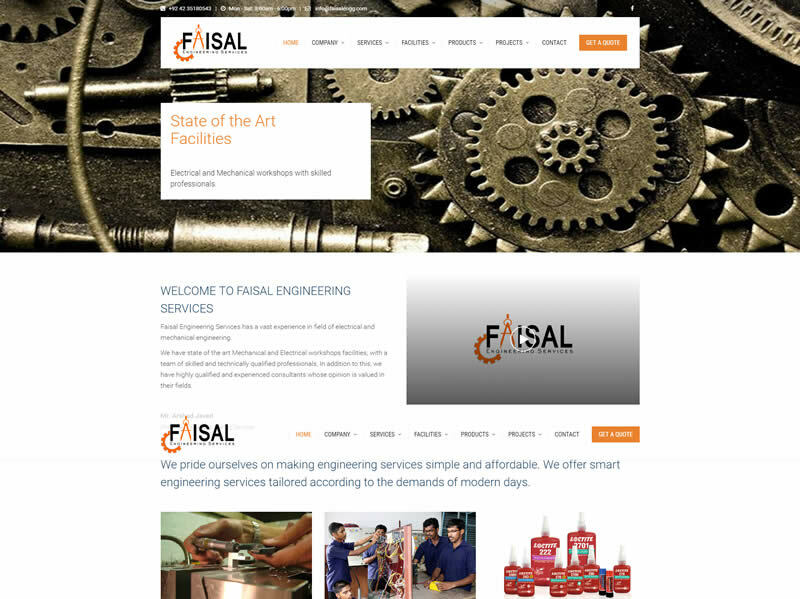 We found Anifar to be very professional, efficient & designed an effective web site for us. We had no hesitation in returning to the company when we redesigned our new site recently. There is always more to explore and share. Your domain name is a key element of your website. It can make or break you. If you have a quality website and business, people will visit your site no matter what the domain is, right? All challenges accepted, so don’t hesitate to give us call. © Copyrights ANIFAR TECHNOLOGIES . All Rights Reserved.